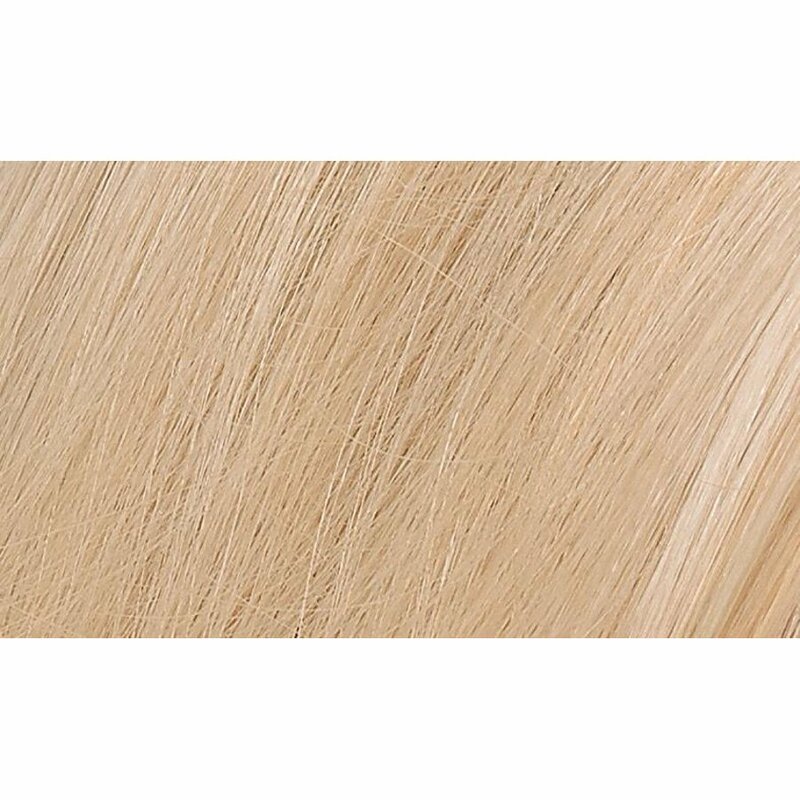 This natural permanent hair dye from Naturtint in Light Dawn Blonde provides a healthier choice for colouring your hair as it is free from harsh chemicals that can cause damage, leaving your hair dull, dry and brittle. With a paraben free formula made from certified organic ingredients and enriched with soya, corn, coconut and wheat extracts, it is a more eco-friendly choice and will add shine whilst revitalising hair. The dermatologically tested hair dye is free from ammonia and resorcinol and covers 100% of grey hair. 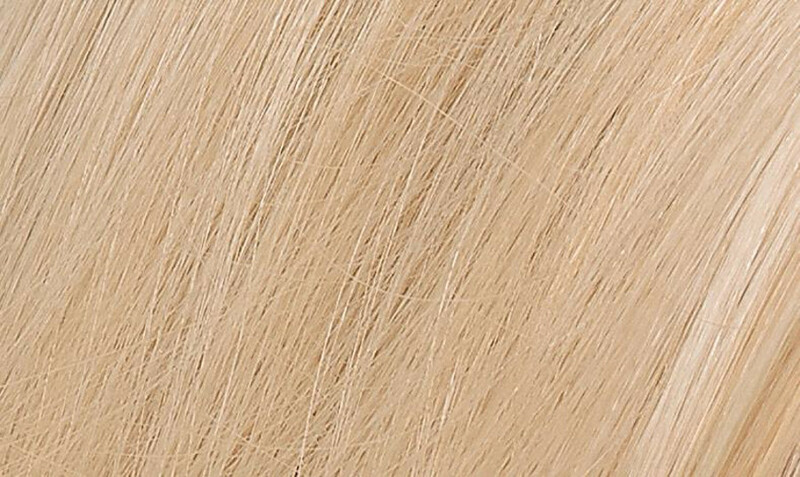 The Light Dawn Blonde has a natural tone. Help: If you are looking to try a new hair colour or are using Naturtint for the first time, the codes will help you choose the most appropriate colour. Every Naturtint shade has a code, which usually consists of a number and then a letter. The number represents a scale of how dark or light a colour is, with 1 (e.g. 1N Ebony Black) being the darkest and 10 (e.g. 10N Light Dawn Blonde) being the lightest. The letter afterwards tells you what kind of tones and colour you can expect, where N = Natural, G = Golden, M = Mahogany, C = Copper, R = Red, I = Iridescent and A = Ash. With Naturtint you are able to go as dark as you like, but you will only be able to lighten by one or two shades in one colouring. For example, if you are naturally/currently similar to the 5N, you could use the 6N or 7N, or even the 6G or 7C if you were looking to change the tone as well as lighten the hair. Normally, most people suit shades one or two darker or lighter than their natural shade, as this tends to suit their skin tone. However, if you want to use a brighter tone such as a Mahogany (M) or Copper (C) and you have some grey hair, mix them with a similar numbered Natural (N) tone first for an even and natural-looking coverage. Care: Do not use the Ash colours on their own; these shades are intended to tone down hair colour eg. If your hair is too brassy, orange, reddish, golden, or yellow. Attention: Please carry out a skin sensitivity test 48 hours before use and read instructions carefully. PEG-2 OLEAMINE. AQUA PURIFICATA (PURIFIED WATER). PEG-4 RAPESEEDAMIDE. ALCOHOL DENAT (ALCOHOL). PROPYLENE GLYCOL. ETHANOLAMINE. OLEIC ACID. HYDROLYZED VEGETABLE PROTEIN (TRITICUM VULGARE, SOY, CORN, AVENA SATIVA). LIMNANTHES ALBA (MEADOWFOAM SEED OIL). TETRASODIUM EDTA. SODIUM METABISULFITE. SODIUM ERYTHORBATE. 2-METHYLRESORCINOL. p-PHENYLENEDIAMINE. 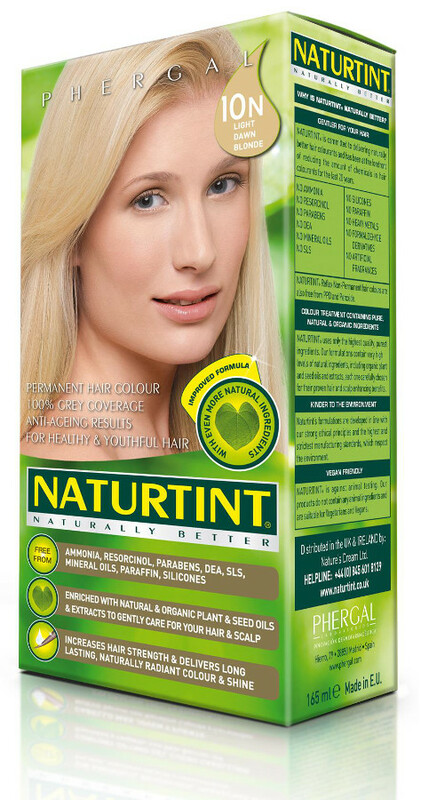 The Naturtint 10N Light Dawn Blonde Permanent Hair Dye product ethics are indicated below. To learn more about these product ethics and to see related products, follow the links below. A lovely natural looking colour, and easy application. Good brand. worked really well and covered all grey, did not dry my already dry and damaged hair out. 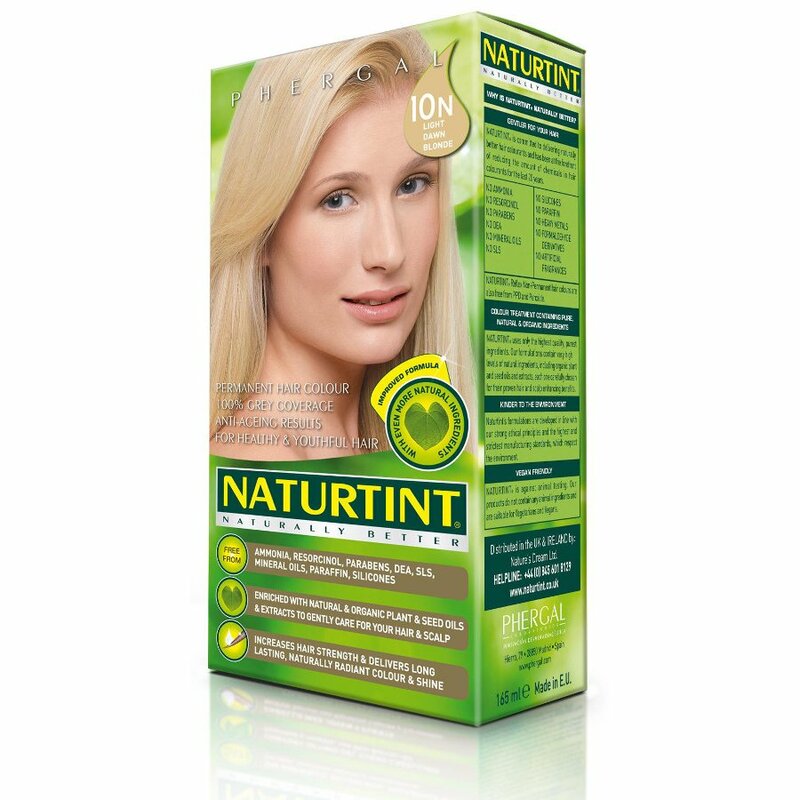 There are currently no questions to display about Naturtint 10N Light Dawn Blonde Permanent Hair Dye.